This special series is part of CentSai’s commitment to financial literacy at every level. We’re collaborating with financial education advocate Sam X Renick on a series of short interviews, videos, and tips. In this installment, personal finance blogger Sean Potter, a.k.a. the Money Wizard, tells Renick some of his childhood money memories as and shares advice on teaching kids about money. Sean Potter: By far and away, the most important money habit I learned as a child was to take advantage of the power of compound interest. In high school, an algebra teacher explained to me the concept of the magical doubling penny. He asked whether the class would rather have $1 million today, or a penny that doubled every day for 30 days. I was absolutely shocked to learn that the doubling penny would add up to $5.4 million by the end of the month. At the same time, I learned that my grandfather, who earned a blue-collar salary his entire life while raising five kids, was actually a millionaire. He started early and used compound interest in the stock market to retire in his sixties with $1.2 million. I realized that if frugal ol’ Grandpa could do it, anyone could. So I started saving any extra money I had to take advantage of compound interest. Potter: I think I always marveled at money’s ability to buy freedom. I can remember that when I was 7 or 8 years old, I wanted to be rich because I noticed that rich people were able to do things regular people weren’t. At the time, it was a childlike love of fast cars, big houses, and fancy stuff. As I’ve grown older, I’ve realized that the more powerful freedom is financial security, which enables you to escape the rat race and spend your limited time more enjoyably. Potter: Spending less than you earn is the base that all money success is built on. 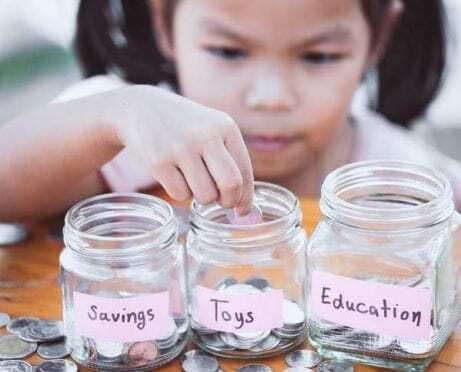 But just saving won’t be enough to really get you ahead, so I think it’s important that kids learn the value of investing. I started making my first stock market investments when I was a teenager. By starting to invest so young, I was able to build up a $100,000 portfolio by age 25. It sounds pretty amazing, but it’s mostly just an example of how powerful starting early is. Potter: Trading individual stocks. When I first started investing, I had visions of becoming the next Warren Buffett. So I searched the stock market high and low and found myself some hotshot stock picks. While those picks didn’t exactly lose money, I’d be thousands upon thousands of dollars richer today if I had just chosen a broadly diversified index fund. Potter: It was definitely choosing not just to save but also to find ways of putting that money toward investments. 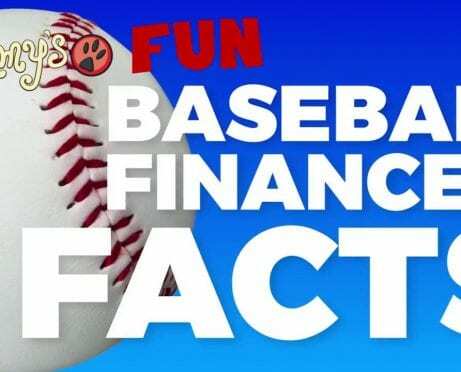 My first investment was a certificate of deposit at a local bank, earning five percent per year. 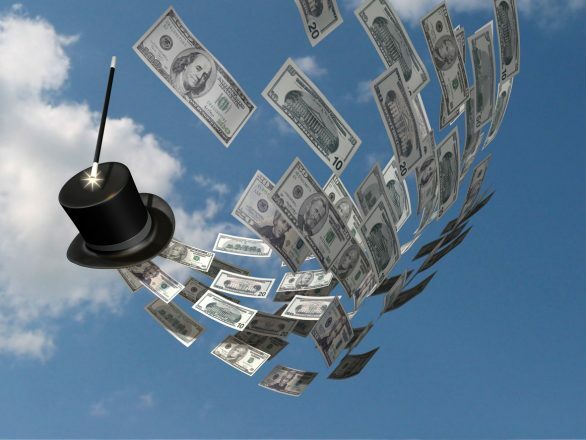 The idea that my money gave me free money was absolutely intoxicating, and it spurred an interest in investing that lives on today. Renick: A variety of surveys indicate that teaching kids about money is a challenge for parents. 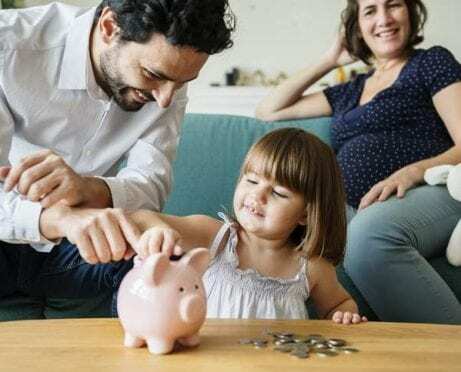 What would you say are one or two of the primary reasons parents find it difficult to talk personal finance with their children? And if you have a suggestion on how they can overcome the obstacle, please share that as well. Potter: As a society we’re taught that money is a taboo subject. In my opinion, this stems from a power dynamic in which employers have trained employees not to discuss their salaries with other employees. Information is power. By keeping everyone in the dark about how much everybody else is making, employers maintain all the power when it comes to salary negotiations and budget requests. Renick: Do you think personal finance should be taught in schools? Potter: Absolutely! A huge reason I started my blog was to try to share those important money lessons that our schools neglect. In fact, I just published an article for new grads about the 10 money lessons they didn’t teach you in school. Potter: It’s certainly possible that it’s wrong. Kids seem to be sponges, soaking up all kinds of information you’d never imagine. I think it emphasizes how important it is to be a good role model with money. Potter: Thanks for the opportunity! I’m living proof that by learning the right money habits early, the rest of your financial life is smooth sailing. I’m still in my twenties, and just because I started early, I’ve already saved around $250,000. That’s a chunk of change so powerful that even if I never save another dollar for the rest of my life, my portfolio should continue to compound to $1.5 to $2 million by standard retirement age — adjusted for inflation. One of Potter’s great money habits is that he tracks his net worth. Talk with your kids about what net worth is and start tracking it. 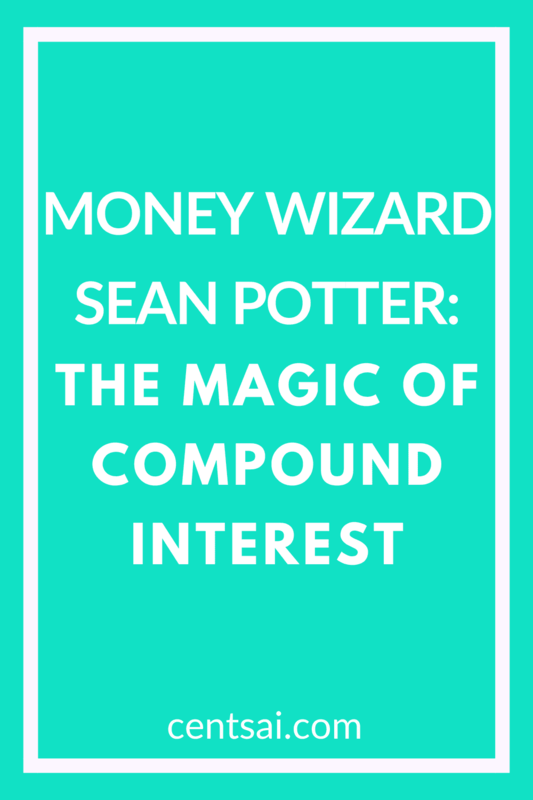 You can find more details about Sean Potter’s story and strategy on his blog, My Money Wizard.